You know if we are talking about massage and its benefits, it is not just relaxation. 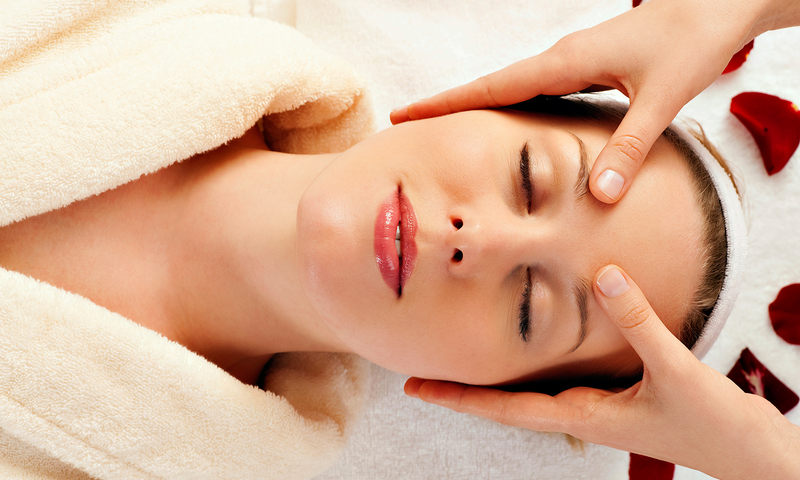 In fact, massage is considered to be as the holistic therapy that helps us to affect each and every part of your body. The effect will occur from pain in the lower back to tightness in the part of the neck. If you want to learn more, you must read this blog from the best salon in Dubai. Let us have a quick look at some important advantages of massaging. Here are some answers of top rated questions that people have about massage treatment. What are the advantages of massage? Most of the people think that massage is a treatment for the body, but actually the benefits of massaging start in the brain. Bodywork is the signal to the brain and the central nervous system (CNS). These CNS passes the message to the brain to the muscles and other parts of the body, creating relaxation effects. Actually, our body works just like a computer which is considered to be as the body, the hard disk is the brain and the keyboard is the muscles and skin. 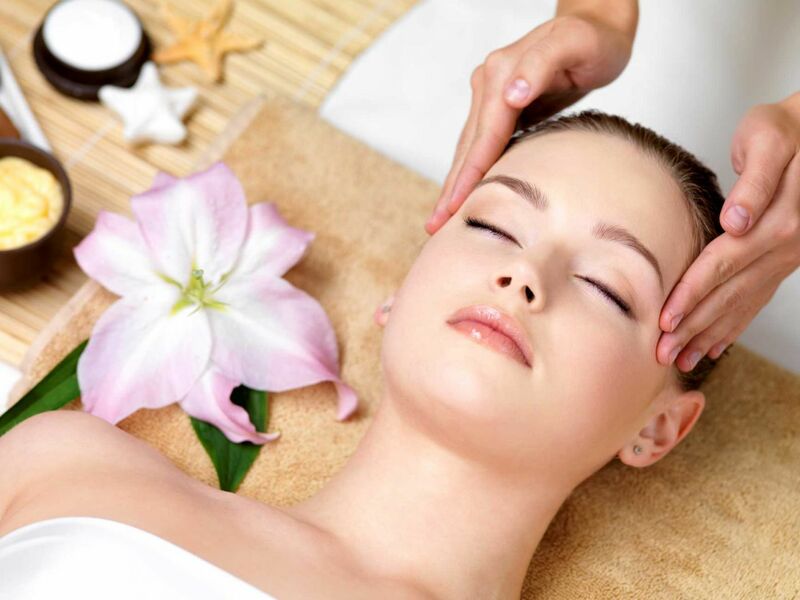 Best salon in Dubai says massage is considered to be as the best method that allows blood circulation to flow easier and makes to energize your mind. Which type of massage is best for my symptoms? Every style of massage treatment is a customizable one that is, it can be easily changed or tailored according to the need of the client. We can easily change the depth and speed of the stroke. Any symptom means a variety of things. For example, back pain on the upper back will be indicating actual upper back problem. Symptoms are considered to be as the unreliable guide. 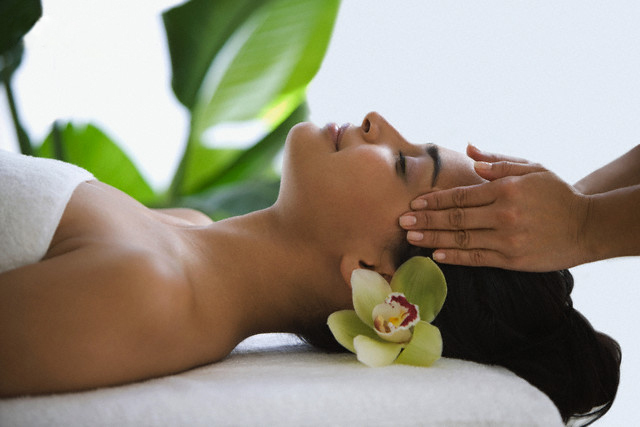 Most of the beauty salon offers you to choose massage style based on what best suits for you. Keep the beauty in you!